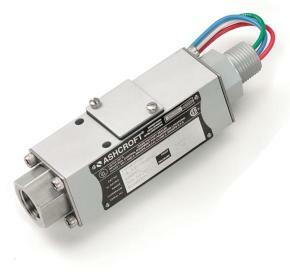 The Ashcroft® B4 pressure switch may be used on virtually all industrial and OEM applications. 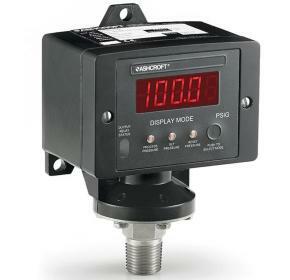 The Ashcroft® B7 NEMA 7/9 pressure switch may be used on virtually all industrial and OEM applications. 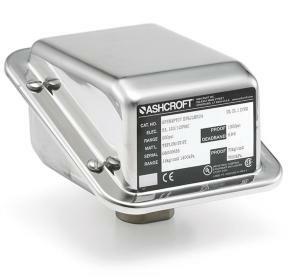 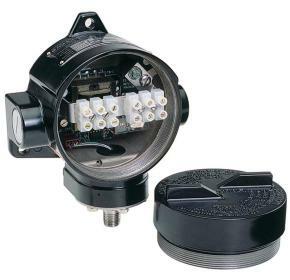 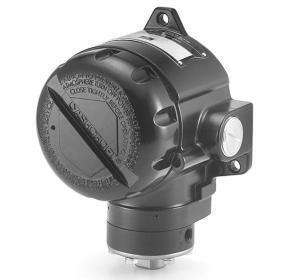 The Ashcroft® GP pressure switch is used on tough applications requiring a 316L SS enclosure. 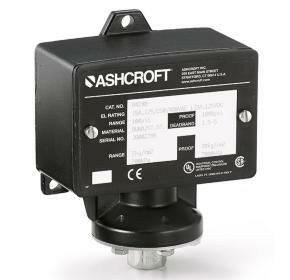 The Ashcroft® LP pressure switch is used on applications requiring high reliability, safety and accuracy. 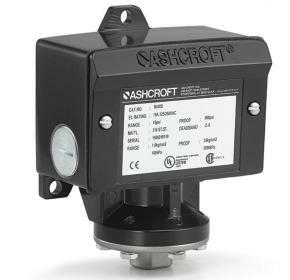 The Ashcroft® NPI indicating pressure switch was designed to satisfy challenging applications needing high cycle rates with switch functionality. 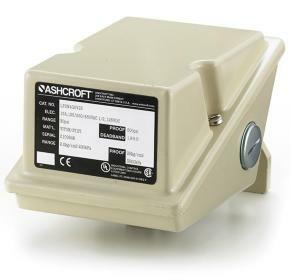 The Ashcroft® NPA pressure switch is housed in a NEMA 7/9 enclosure. 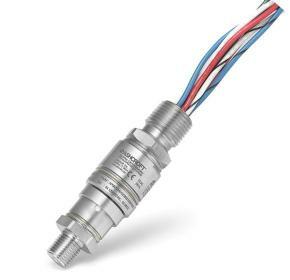 It is designed to satisfy challenging applications needing high cycle rates with switch functionality. 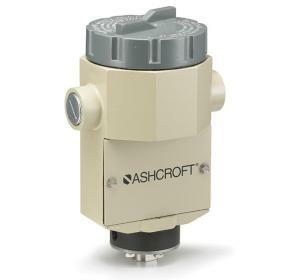 The Ashcroft® PP pressure switch was designed for use with harsh applications where uncompromising protection is required.